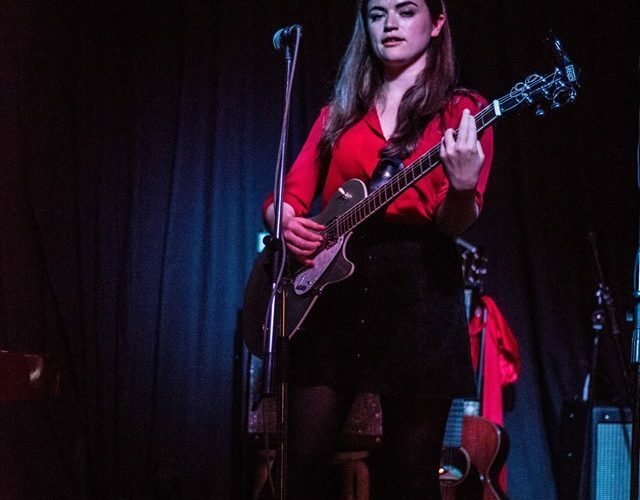 Siobhan Wilson will return to Liverpool’s 81 Renshaw, where she played last year in the intimate venue which has gained quite the reputation as one of the city’s best music venues. Since the release of her debut album last year, Siobhan Wilson has been featured in Rolling Stone, DIY magazine and The Line of Best Fit. She’s played a session on BBC Radio 6 Music. BBC Radio Scotland’s Roddy Hart made the album his Record of Note and, most recently, There Are No Saints was selected as Album of The Day on BBC Radio 6 Music. Still and delicate, with occasional hints of sinister undercurrents, the album is a collection of stunningly beautiful songs dealing with heartache, art and religious faith. 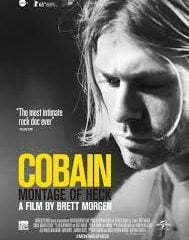 Most of the vocals on the album were done in one take, with minimal arrangements highlighting the expressive vulnerability of the recordings. Charting through the moments of intense emotions, deep thoughts and blissful memories, There Are No Saints is written from a place of contemplation and courage, and fashioned into a dark fairy tale by Siobhan Wilson’s dreamlike vocals and simple arrangements. It is an eloquent and brave musical collection, the sound of a young songwriter displaying confidence in her work and expanding her artistic horizons. You can listen to Siobhan’s debut album There Are No Saints on Spotify here. Siobhan will be supported by Esme Bridie, whose debut album “Today It Rains” garnered critically positive reviews and international radio play. Advance tickets are just £7 available from the Klee Music website here.